Gizmochina has teamed up with Umidigi to gift 10 of their fans with a brand new Android smartphone! To enter in this UMIDIGI Power Smartphone Giveaway grab your free entries by following few simple steps listed down below! Equipped with a 5150mAh battery, one of the largest capacities found in any smartphone, and with curved edges as well as ultra-thin unibody design, the UMIDIGI Power features ultra-long endurance with power optimization and is easy to use in one hand. Also, the 18W Fast charging replenishes the massive power swiftly. Do more and charge less. The improved 16MP+5MP dual camera setup with the flagship-grade f/1.8 big aperture together with the new software algorithm, work together to produce astonishing photos, allowing you to cherish your best memories in the quality they deserve. 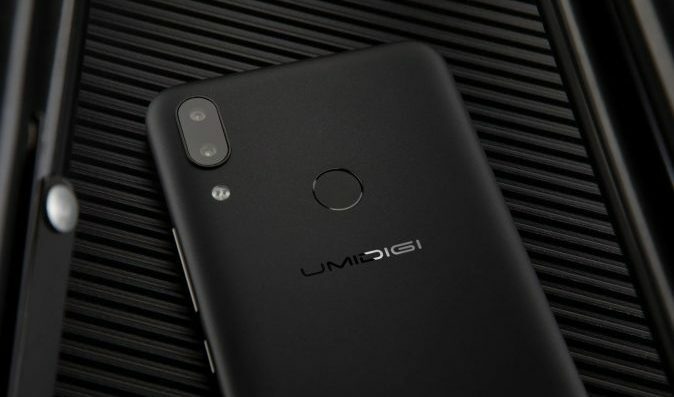 Winners should contact Umidigi within 7 working days via email [email protected], otherwise, it is regarded as an automatic waiver of getting the prize.